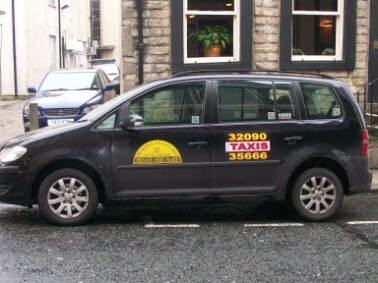 We are the oldest established Taxi company in the area . We have a fleet of over 90 vehicles. Our booking office is always open 24 hours a day 365 days a year.